The best things in life are free, right? And while road tax – or vehicle excise duty (VED) as it's more appropriately known – is an inevitability for most, there are ways to avoid paying it. You see, cars registered between February 2001 and April 2017 operate on a carbon-dioxide based system of road tax. Cars that emit more carbon dioxide pay more per year – simple. The real fun comes lower down in the range, though, as cars that emit less than 100g/km of carbon dioxide don't pay any road tax at all. 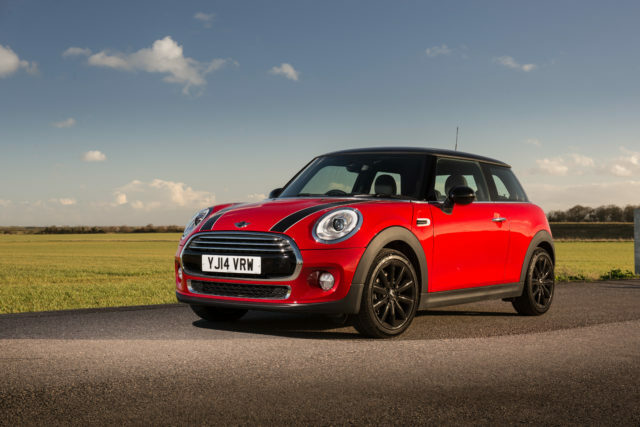 The Mini may seem at its best when fitted with a perky, peppy petrol engine – but the diesel models are well worth a look-in, too. The 1.5-litre Cooper D is wonderfully efficient, especially on a long journey, and has enough performance to allow owners a lot of fun exploiting the car's playful chassis. But it also qualifies for free road tax. Perfect. The BMW 320d has long been the default choice for a compact executive cruiser, and for good reason. It's equal parts relaxed and dynamic, capable of being enjoyed on a back road as much as it makes whiling away a long motorway trip easy. 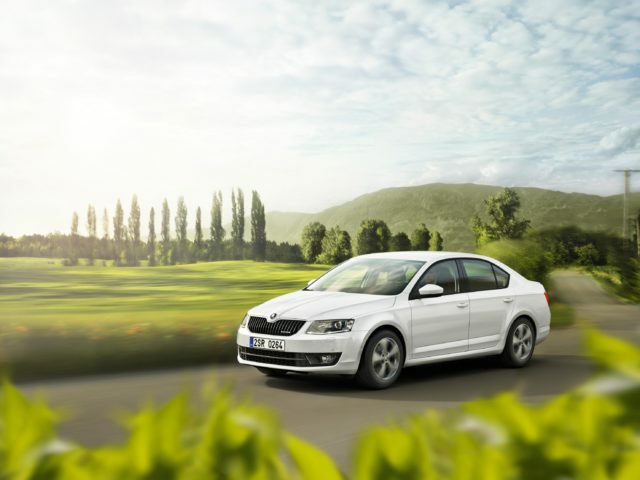 If you want practicality then look no further – Skoda's Octavia may be the sister car to the Volkswagen Golf, but it offers as much passenger and boot space as cars from the class above. The 1.6-litre diesel engine in the tax-busting Greenline model isn't exactly the last word in performance, but it's smooth and torquey and more than a match for a fully loaded Octavia. Maybe it's obvious that the smallest cars on the market would qualify for free road tax, but city cars manage to do this with petrol rather than diesel power – ideal for those who cover mainly short journeys. 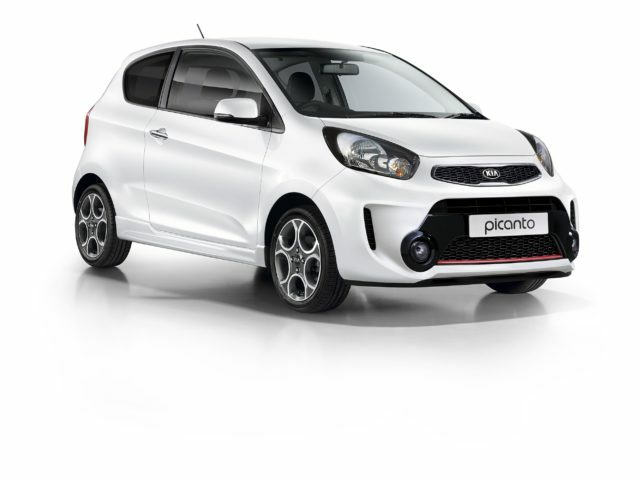 The Picanto's one of the best of the breed, with great handling and a well-appointed interior. Best of all, the majority will still be under Kia's class-leading seven-year factory warranty. 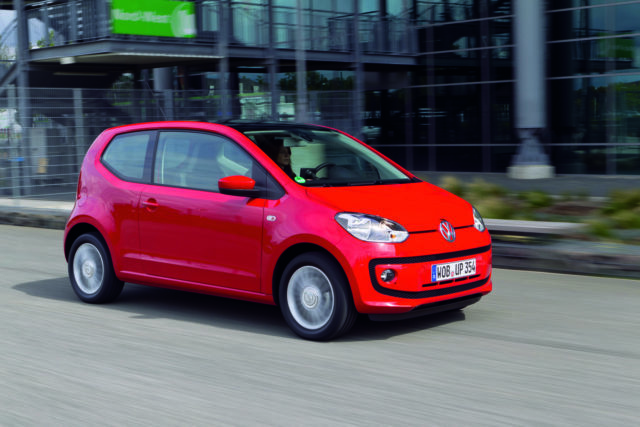 Though not all versions of the brilliant Volkswagen up! dip below 100g/km, the ones that do make a compelling case for city transport. The up! is one of the most practical city cars around, with genuine space for four adults. 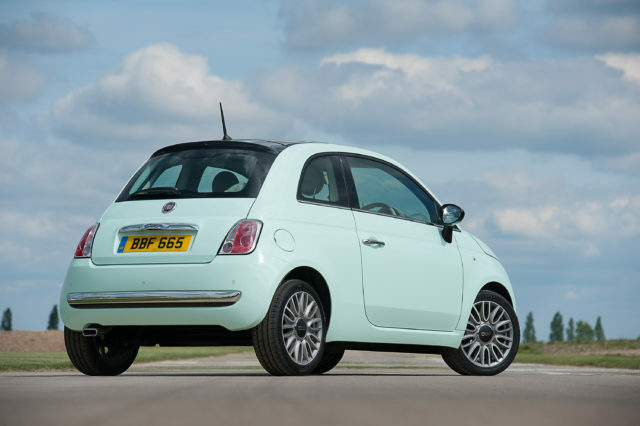 Best of all, it's also brilliant to drive – supple suspension and a remarkable degree of finesse for such a tiny car. 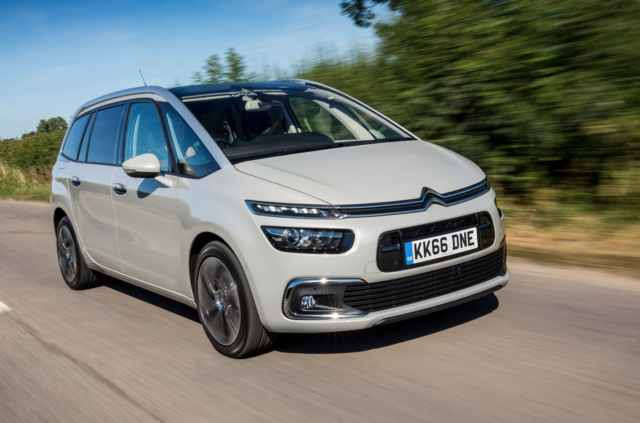 It's remarkable that Citroen managed to get the emissions of its largest model, the C4 Grand Picasso, down to just 99g/km – but it did, and in doing so created a unique niche for the car as the only proper seven-seater that didn't pay road tax. It's also comfortable and for an MPV, particularly stylish. A good choice all round. The Toyota Prius is the most famous hybrid around, as it truly pioneered the breed. 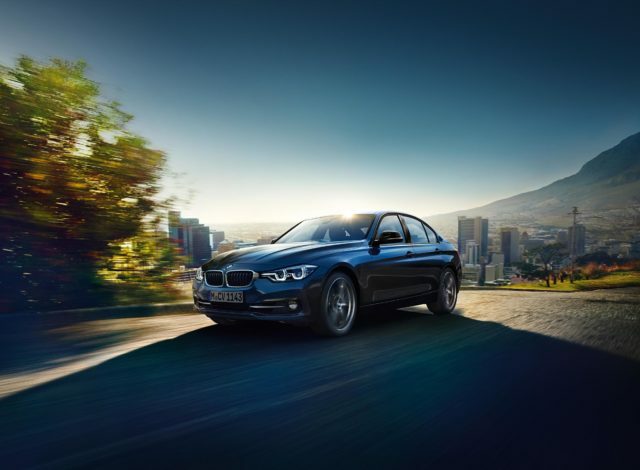 The latest model – released in 2015 – is a strong contender when it comes to hybrid motoring, and it's particularly well-known for its smooth powertrain and incredible longevity. You wouldn't think that an executive saloon car would also qualify for tax-free motoring, would you? 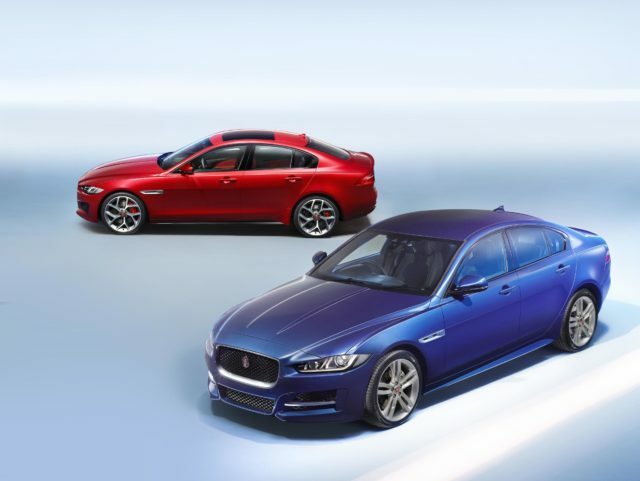 It's the case with the Jaguar XE 2.0d, however. An excellent long-distance option, this will be a good choice for those who regularly undertake big-mileage journeys. Fiat's cutesy 500 may have been around for some time now, but that doesn't stop it from being a great choice for urban drivers. The TwinAir variant is another car which qualifies for zero road tax, and it's a relatively good-value option on the used car market too. 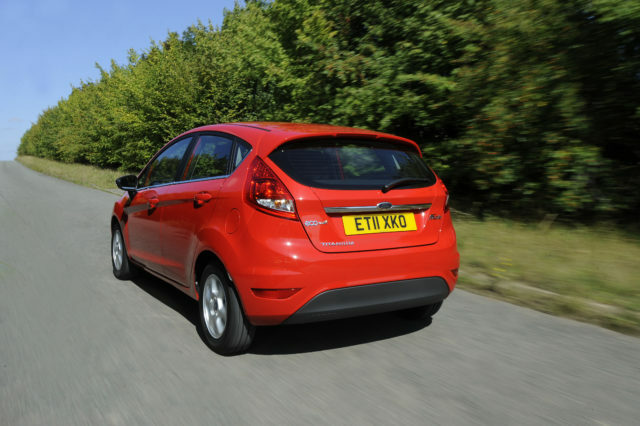 Ford's Fiesta has been, historically, one of the best-selling cars in the UK and it's easy to see why. A great drive, plenty of equipment and a strong choice of engines make it a viable car for most. This TDCi Econetic version sweetens the deal even further thanks to, you guessed it, zero road tax.